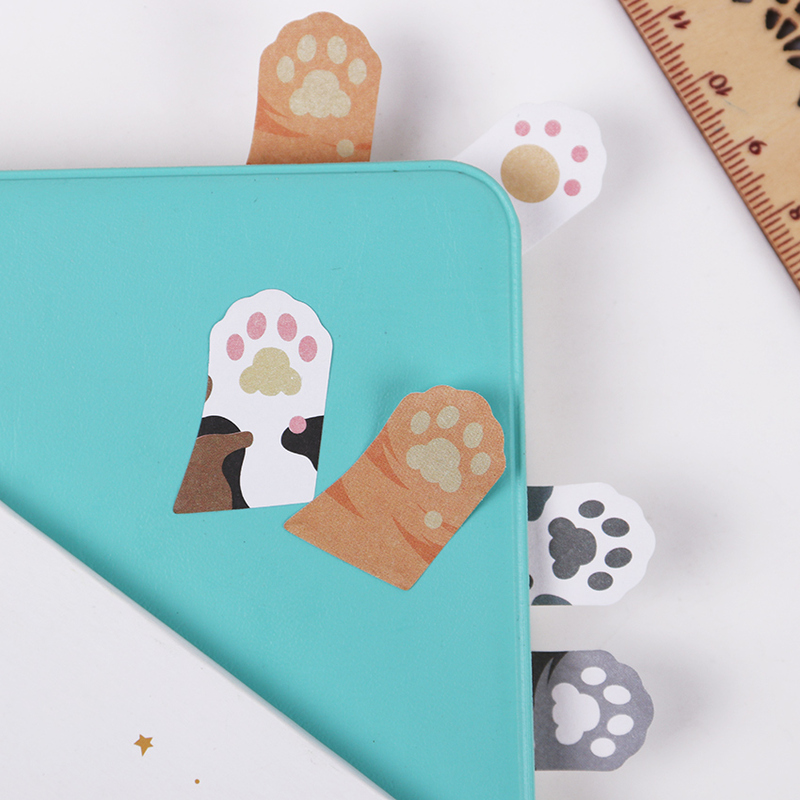 Mini Cat Paw Sticky Notes - Set of 3! 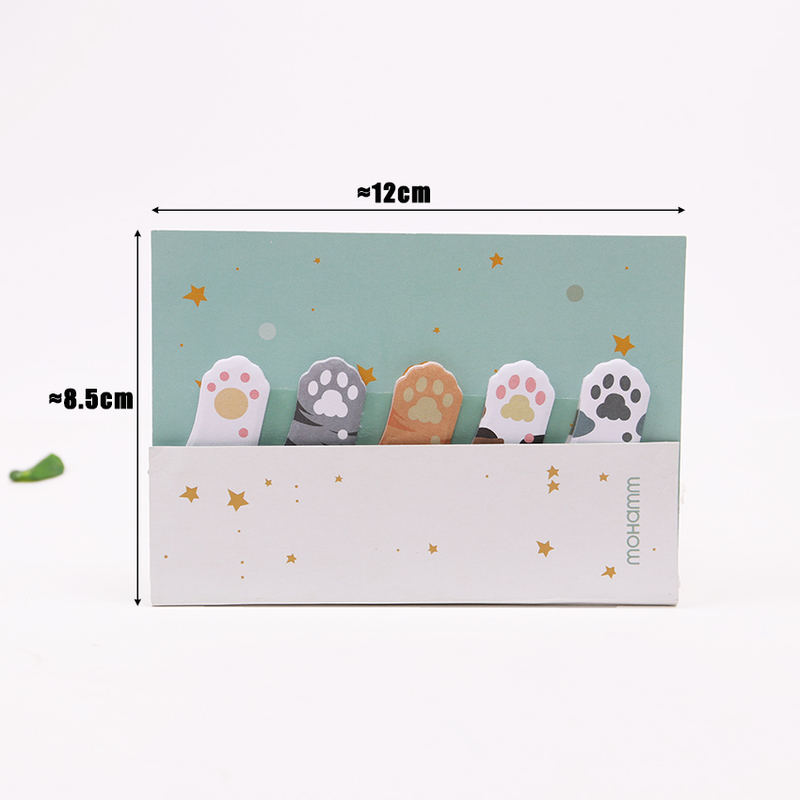 Home Products Mini Cat Paw Sticky Notes - Set of 3! 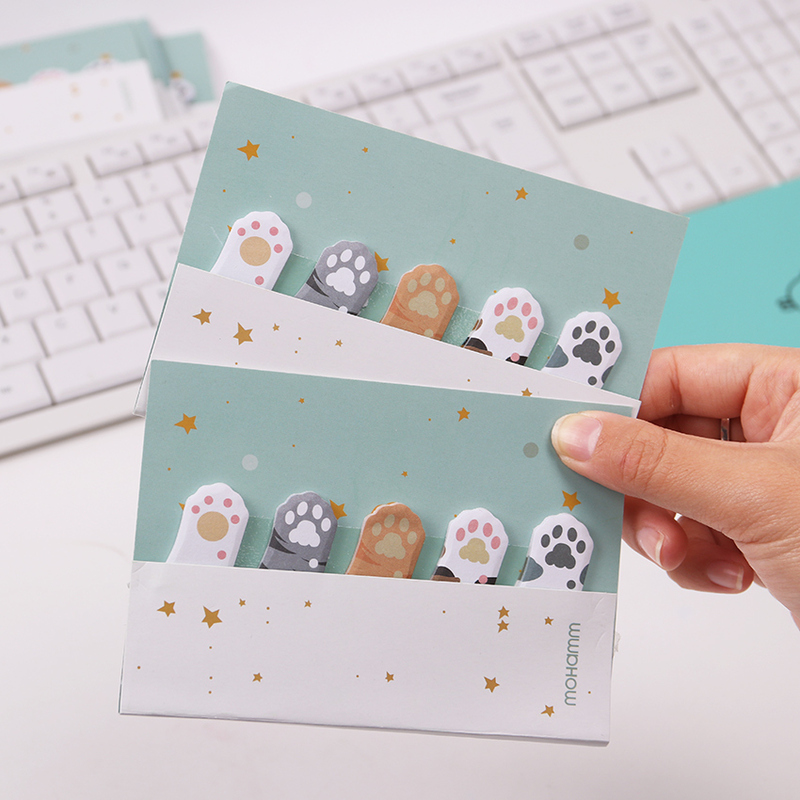 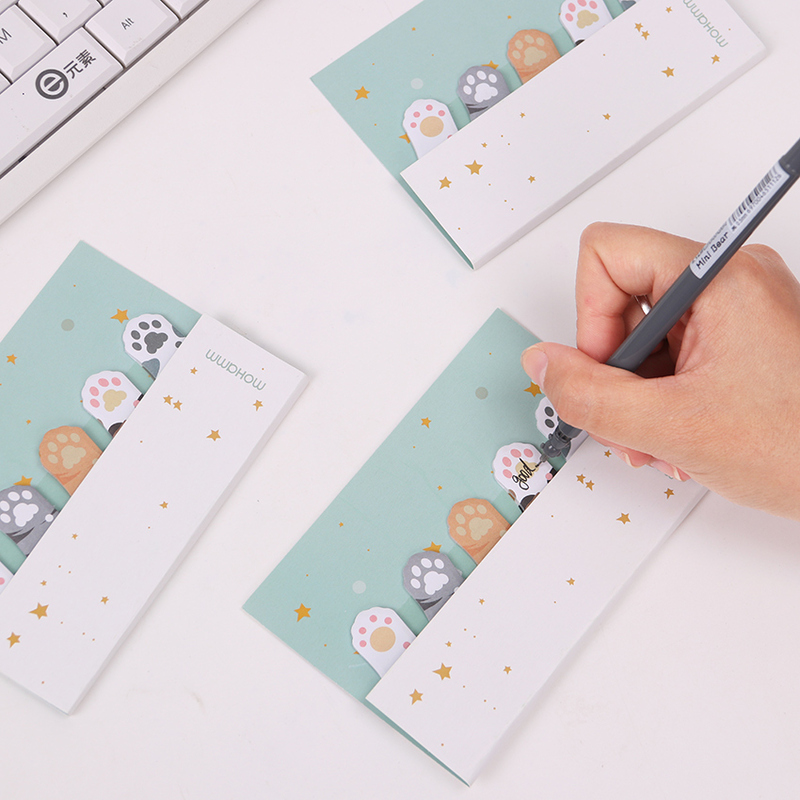 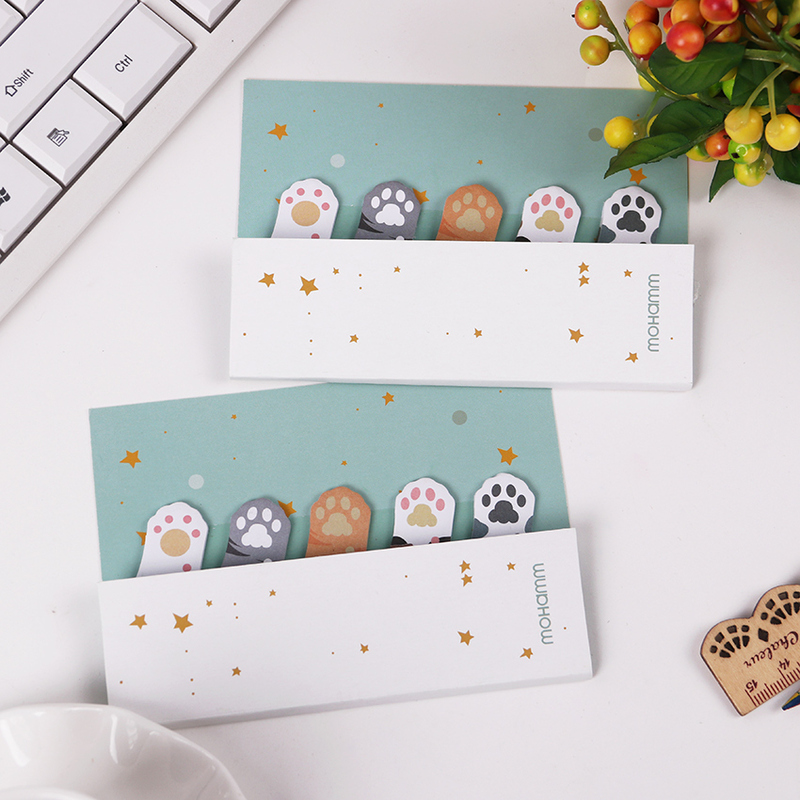 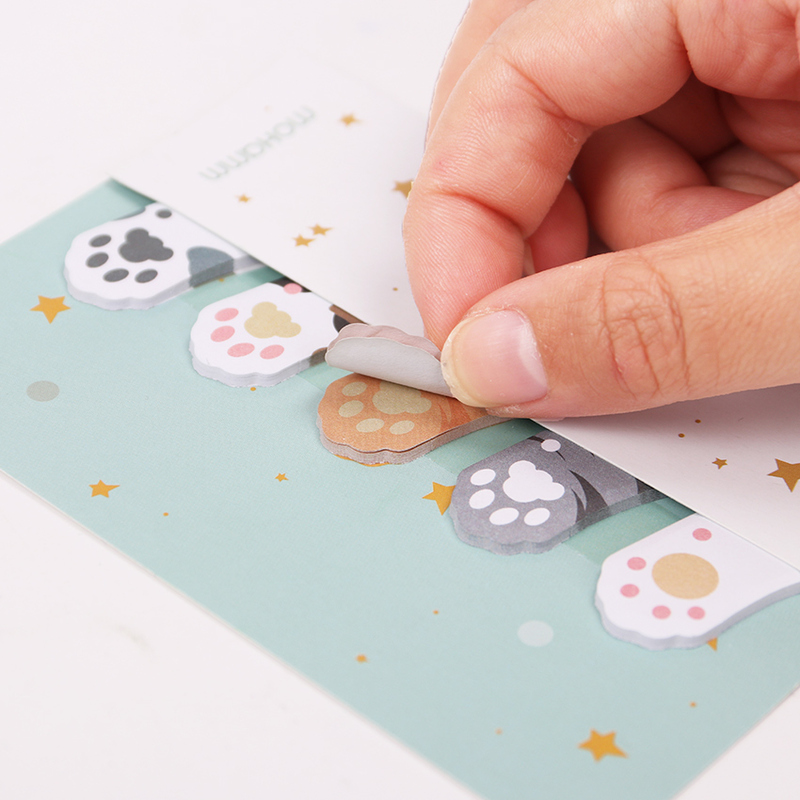 Overload your notes with cuteness when you have these Mini Cat Paw Sticky Notes! 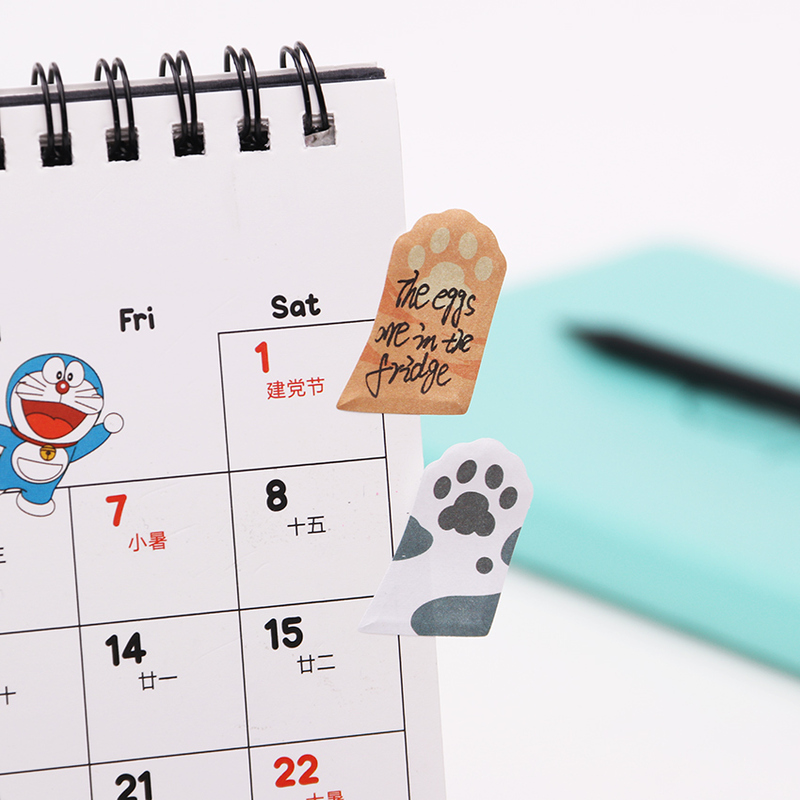 Never miss important detail when you are reminded in a very cute way! 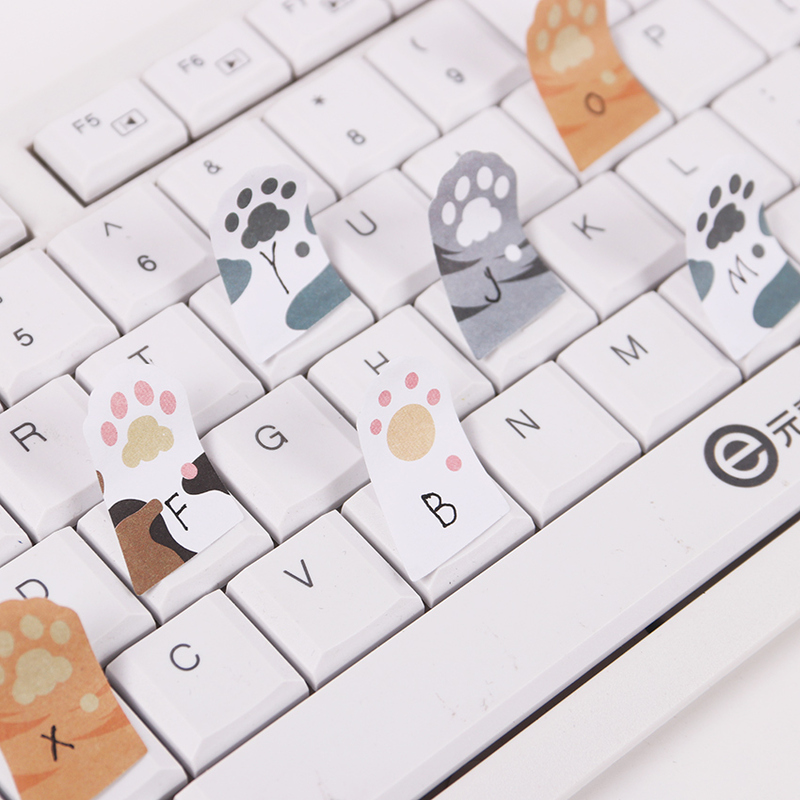 Can be a way to leave notes stick to desktops, refrigrator or a bookmark as well - CUTE!